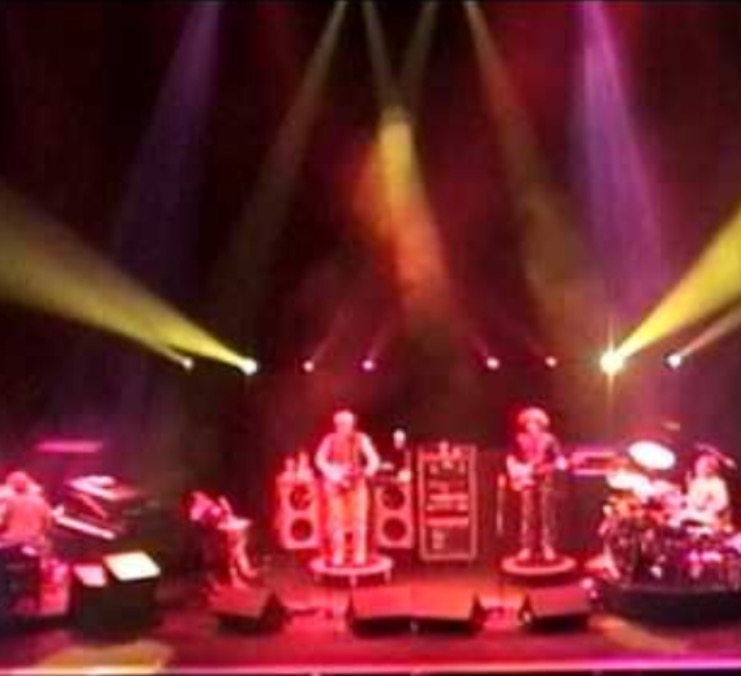 The Mockingbird Foundation has announced unsolicited grants totaling $12,000 to support music education programs in cities where Phish will perform this summer. They were selected by members of the Phish.net forum community, led by board member Johnny Demeter, recently identified as Director of Outreach. Right on! I lived close to People's in Chicago for a time. This was an awesome opportunity for the forum! Thanks @johnnyd for broadening the selection process to include us. Congratulations to all the grantees, you surely deserve it! I want to thank you so much for granting a "miracle" to my suggested recipient, Band Together Pittsburgh. I appreciate MBF's ability to listen to the forum members and take our suggestions. I have no doubt the funds you provide them will be put to good use. Thank you again. I love MBF, this site and this community!